The US03 heavy duty power feeder stand is the most popular feeder stand in the woodworking industry and is used for nearly every power feeder model in the industry. The horizontal arm diameter is 58mm or about 2-1/4". 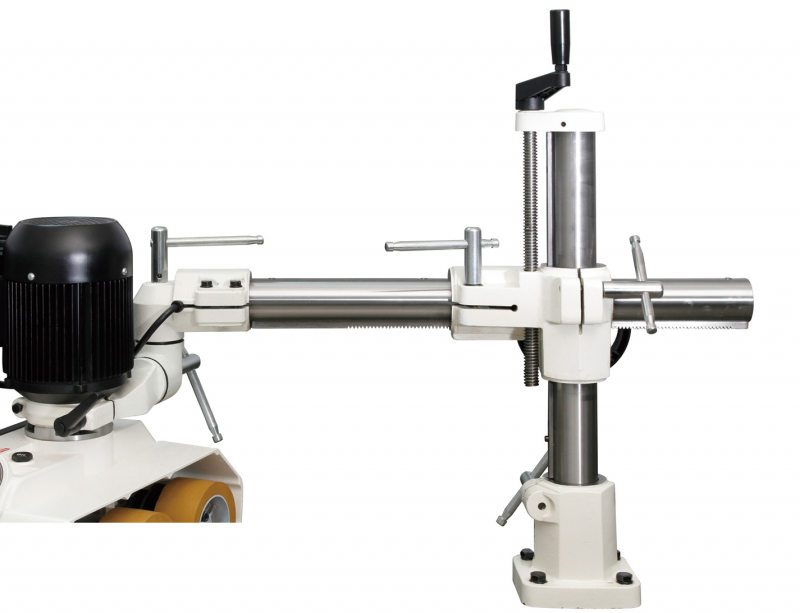 *Mounts onto a variety of machines such as shapers, & table saws, among others. 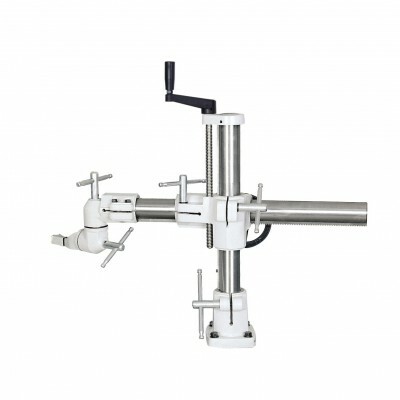 The US03 power feeder stand features sturdy cast-iron vertical and horizontal support columns and universal joints that have locking systems, enabling you to position your feeder vertically, horizontally, and at the desired angle.